Following the extraordinary 2017 season, UnipolSai renews its partnership with Ducati Corse for the 2018 MotoGP championships. 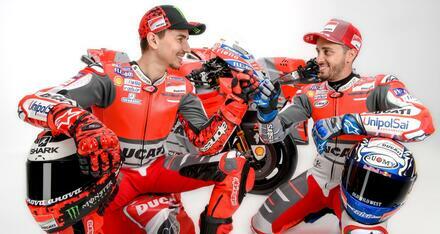 The team and the new bike Desmosedici are officially presented at Borgo Panigale. 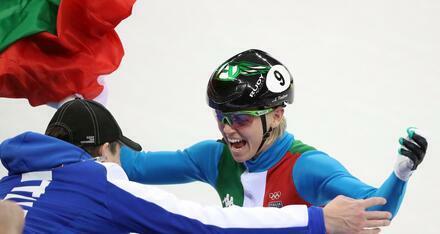 The Winter Olympics will be taking place from 9 to 25 February 2018 in PyeongChang, South Korea. 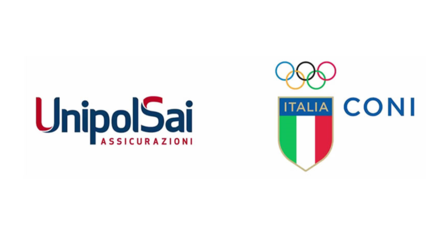 As Main Sponsor of the Italian National Olympic Committee and Italia Team and Title sponsor of Team Young Italy UnipolSai, UnipolSai will be following the Italian Olympic team and specially Arianna Fontana, short-track champion (Italian flag bearer at the Olympics and Team Young Italy UnipolSai athlete). 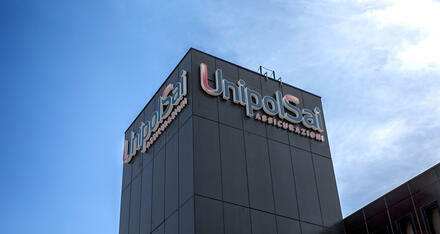 The sale of the investment held by UnipolSai Assicurazioni S.p.A. in Popolare Vita S.p.A. to Banco BPM S.p.A. was concluded. 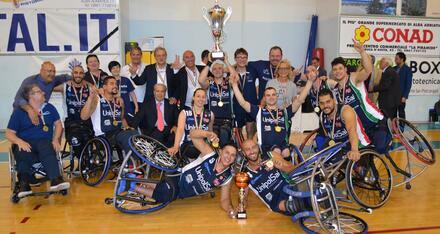 Still champions of Italy, the Scudetto Briantea84 remains at UnipolSai, the third consecutive. Briantea84 in fact, in its multi-sport activity (wheelchair basketball, standing bios-basketball, football, swimming, athletics) promotes and develops sport among young people, with particular attention to people with disabilities, for a sporting and human growth of athletes and a socio-cultural enrichment of the territory and of the society. 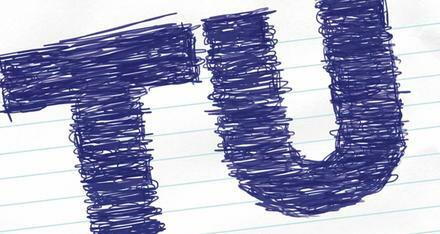 Measuring the value to create value. The model for the evaluation of impact of the Group Unipol presented, defined in collaboration with The European House - Ambrosetti, with the objective to quantify the value produced by the presence and activity of the Group on the Italian territory and to compare him on the result with some key stakeholders. UnipolSai Assicurazioni S.p.A. finalised the purchase of the controlling held by Unipol Gruppo S.p.A. in the share capital of Arca Vita S.p.A., which, in turn, controls Arca Vita International DAC e Arca Assicurazioni S.p.A. among others. 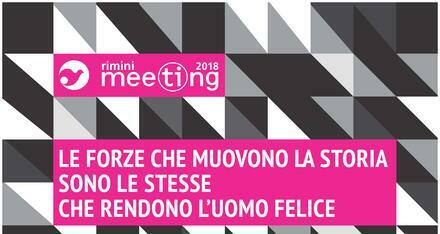 For the fourth consecutive year, UnipolSai Assicurazioni is the Official Partner of the Meeting for Friendship among Peoples in Rimini (from 19 to 25 August), entitled “The forces that move history are the same that make man happy”. A great international event that has always brought to the fore the knowledge and the encounter of man with different cultures, religions, and experiences that will be debated and shared during the Meeting. In its role as Premium Partner, UnipolSai Assicurazioni joining La Gazzetta dello Sport for the first edition of the “Festival dello Sport” (Festival of Sport) in Trento from 11 to 14 October. 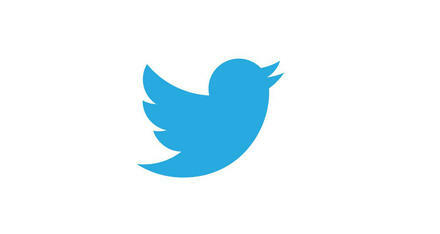 A major national event that will acquaint the public with the stars of the amazing world of sport. 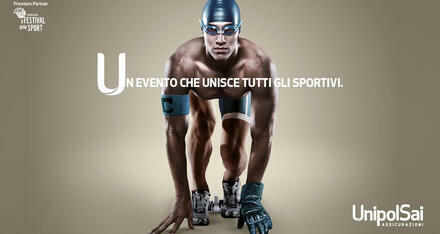 Olympic and Paralympic champions, coaches, governors, trainers, experts and fans will present themselves. 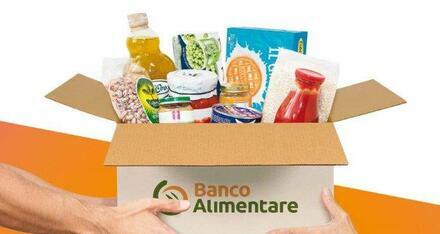 UnipolSai Assicurazioni is Main Sponsor of the 22nd National Food Collection Day, taking place right across Italy. Once again UnipolSai Assicurazioni will be Title sponsor of Team Young Italy UnipolSai, the group of young athletes created by the Company and headed by Federica Pellegrini, who represent excellence and the distinctive values of Italian sport around the world: sacrifice, passion, dedication and the constant pursuit of quality and results in performance. 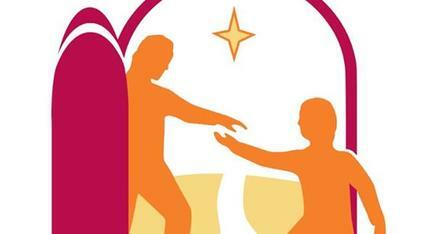 UnipolSai Assicurazioni is assisting with the organisation of the first World Day of the Poor, the event announced by Pope Francis at the end of the Extraordinary Jubilee of Mercy on 19 November. 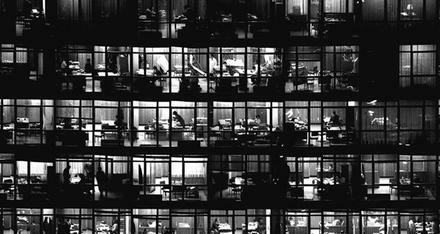 Review of the structure of the Group’s banking division. 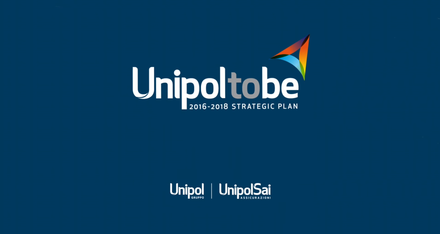 The Board of Directors of Unipol Gruppo S.p.A. (“Unipol”) and UnipolSai Assicurazioni S.p.A. (“UnipolSai”) - which met on 27 July 2017 – approve the restructuring plan of the Unipol Group’s banking division (the “Restructuring Plan” or the “Plan). For the fourth consecutive year, the insurance company is the Title Sponsor of the Italian men’s major volleyball championships and Partner to the events organised by the Volleyball League Serie A.
UnipolSai Assicurazioni is, for the third consecutive year, the Official Partner of the Meeting for Friendship among Peoples - to be held in Rimini from 20 to 26 August 2017 - and this 38th edition is titled “All that you have, bequeathed you by your father, earn it in order to possess it”. 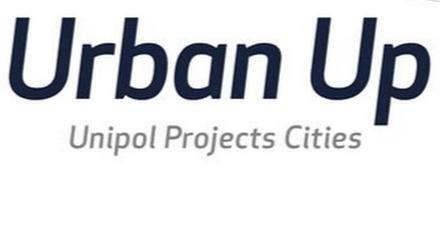 The UnipolSai Corporate profile is launched on Instagram. UnipolSai is a partner to the initiatives entitled “treno dei bimbi” (the children’s train) and “Noi su questa terra che balla” (we on this dancing ground) regarding earthquakes. 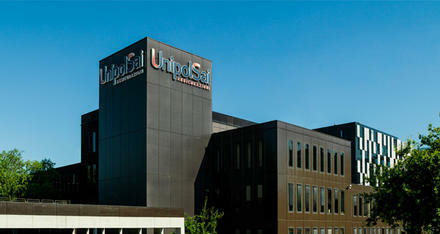 The UnipolSai Corporate page is launched on Facebook. 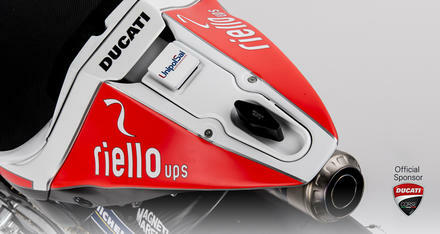 New partnership between the Insurance Company of the Unipol Group and the Borgo Panigale motorcycle manufacturer Ducati for the MotoGP World Championship. UnipolSai Assicurazioni announces the new partnership that sees it as the official sponsor of Ducati Corse for the 2017 MotoGP World Championship. Acquisition of the “UNA Hotels & Resorts” hotel business and real estate finalised. Merger of Europa Tutela Giudiziaria Compagnia di Assicurazioni S.p.A. and Systema Compagnia di Assicurazioni S.p.A. into UnipolSai Assicurazioni S.p.A.
Merger plan of Dialogo S.p.A. in liquidation into Unipolsai. 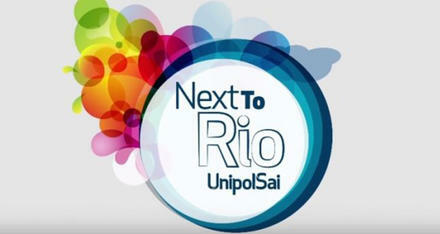 UnipolSai is the official sponsor of the Italian team at the Rio 2016 Olympics: UnipolSai in the heart of the Olympics with a new commercial and video content “NextToRio”. 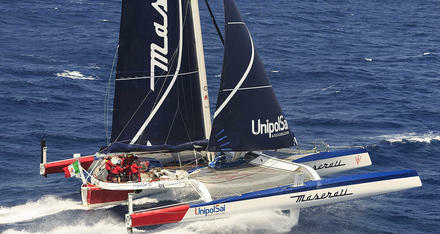 UnipolSai Assicurazioni confirms its partnership with Giovanni Soldini and crew in his new sports adventure, whose horizon is a major challenge across the seas. 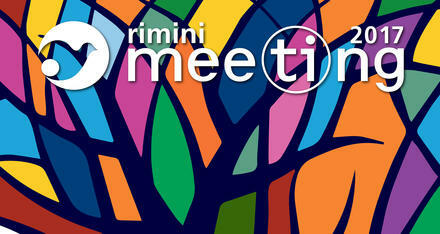 UnipolSai Assicurazioni, for the second consecutive year, is the Official Sponsor of the Meeting for Friendship among Peoples - to be held in Rimini from 19 to 25 August 2016 – the 37th edition being entitled You Are a Good for Me. The Board of Directors approves the new Business Plan for the three-year period 2016-2018 and consolidated results as at 31 March 2016. 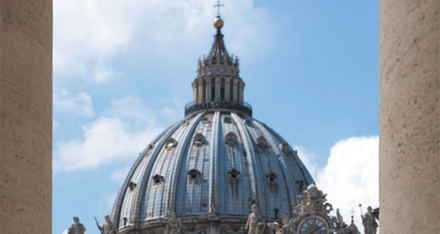 Deed of merger of Liguria Vita S.p.A. and Liguria Società di Assicurazioni S.p.A. into UnipolSai Assicurazioni S.p.A.
UnipolSai Assicurazioni is the Main Supporter of the Extraordinary Jubilee of Mercy. 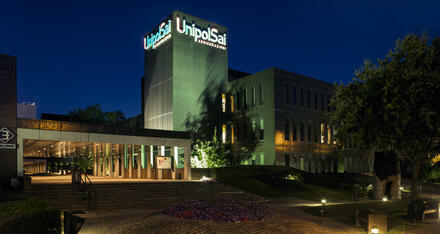 The Unipol Group Corporate Channel is launched on Youtube. 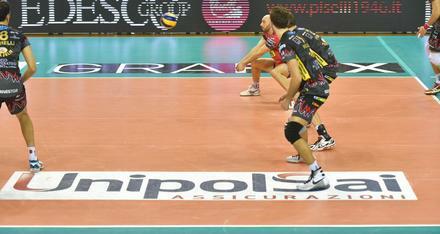 UnipolSai Assicurazioni is the Title Sponsor of the Italian National Volleyball League Serie A for the 2015-2016 season. 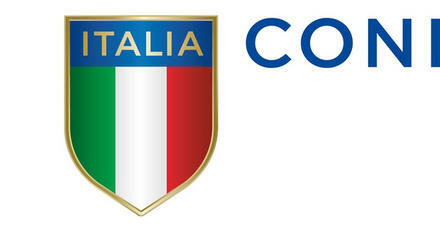 Once again the insurance company joins its brand to the men’s Championships Serie A1 Superlega and Serie A2. The renovation project of Torre Velasca ends. A new work of Urban Design within the UrbanUp initiative, as interpreted by Piero Lissoni, who revisits one of the most symbolic spaces in the city and gives it back to the community. 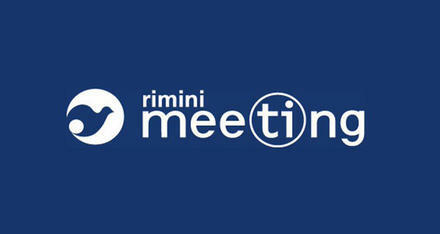 UnipolSai Assicurazioni is the official sponsor of the 36th edition of the Meeting for Friendship among Peoples to be held in Rimini from 20 to 26 August. 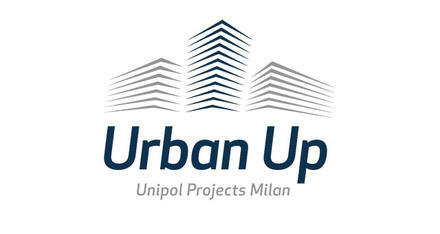 Mandatory conversion of savings shares into ordinary shares of UnipolSai Assicurazioni S.p.A.
UnipolSai and the City of Milan present the project for the renovation of Torre Galfa to enhance one of the most important icons of modern architecture. Works started in 2016 and end at the end of 2017. 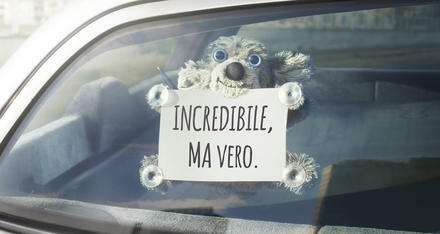 Launch of the new advertising campaign “Incredibile ma vero” Puppets edition, for the promotion of zero-rate car insurance in monthly instalments. 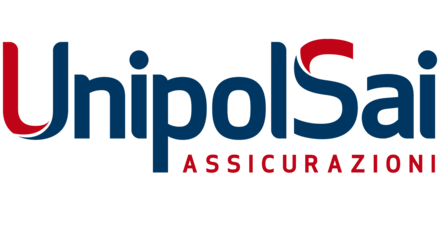 UnipolSai Assicurazioni becomes the main sponsor of CONI (Italian Olympic Committee), with an exclusive for the insurance industry under a three-year agreement from 1 January 2015 to 31 December 2017. The Company also joins the team of Maserati and Giovanni Soldini, once again, with the support to VOR 70 Maserati, confirming its commitment to the most important Italian sports endeavours. 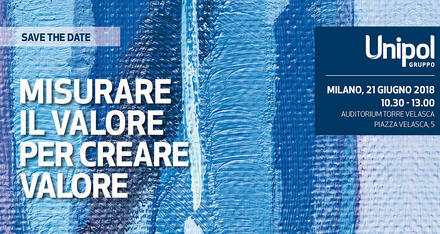 An agreement is concluded for the sale to Allianz of the former insurance business of Milano Assicurazioni S.p.A., concerning the sale of a business unit including a non-life insurance portfolio worth € 1.1 billion (2013 data), 729 agencies and 500 employees dedicated to the management of these activities. This transfer ends on 19 December of the same year. 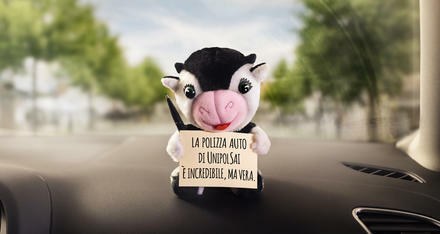 Launch of the advertising campaign “Incredibile ma vero” (incredible but true) linked to the launch of the zero-rate auto insurance. 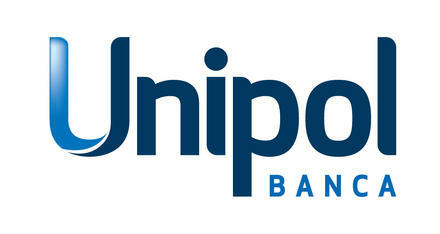 Unipol receives the first prize for the best auto insurance policy. 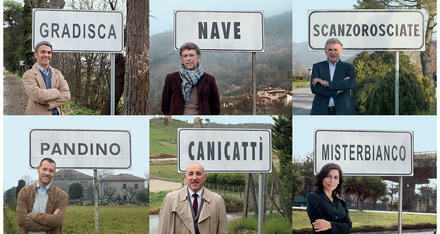 The advertising campaign “Ancora più vicini” (even closer) kicks off. 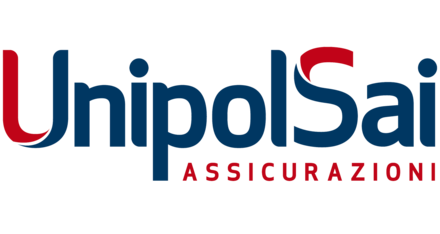 It is designed to present UnipolSai Assicurazioni to the general public, the leading company in Italy in the motor vehicle TPL market established on 6 January by the merger of Unipol Assicurazioni, Fondiaria-Sai, Milano Assicurazioni and Premafin. The campaign, divided into three TV spots, appears on major national and satellite television stations, and is then extended to newspapers and magazines. Restoration of Torre Galfa. This is the common goal shared by the City of Milan and Unipol Group, which together work on the redevelopment project of this tower, built in 1959 by architect Melchiorre Bega, empty and unused for many years. 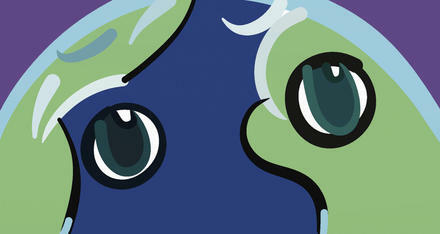 UnipolSai is officially established. Following the release of the legal authorisations and the shareholders’ approval, the Company immediately positions itself at the top of the Italian insurance industry, particularly in the Non-Life business.